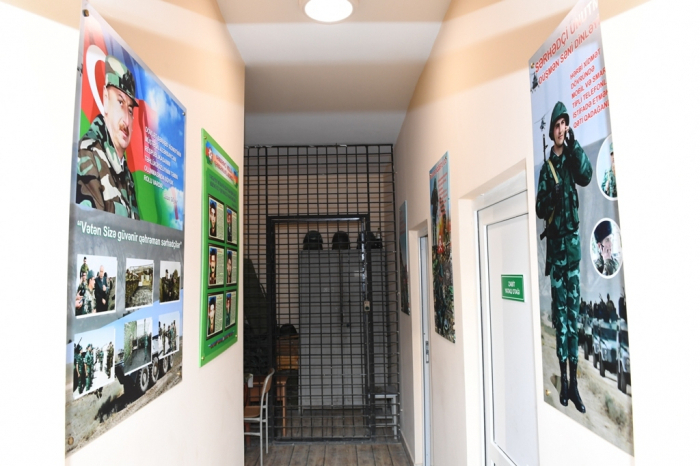 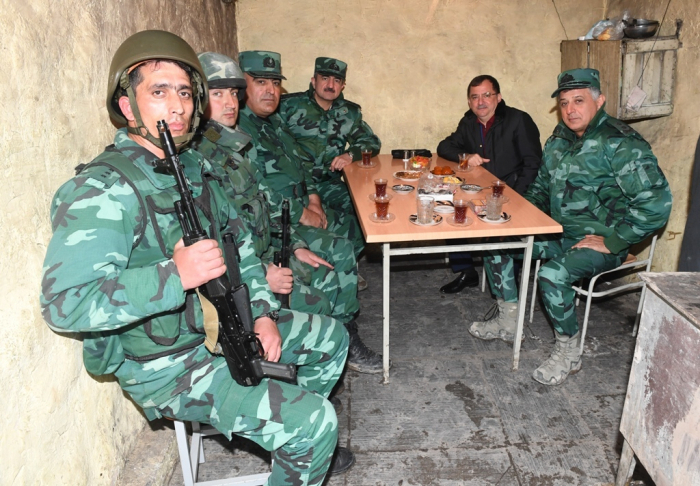 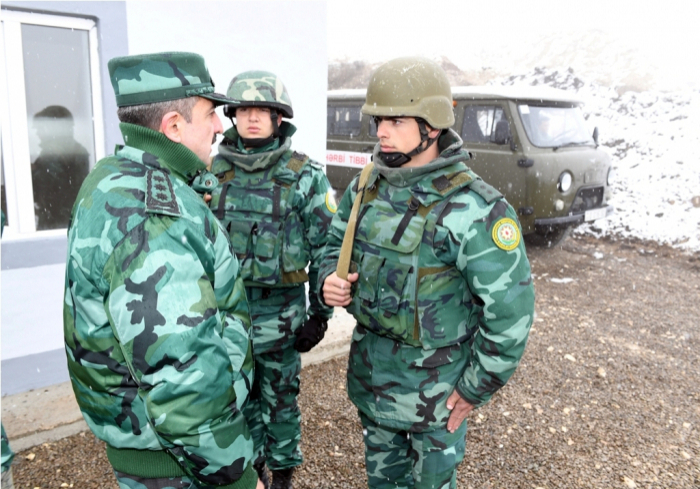 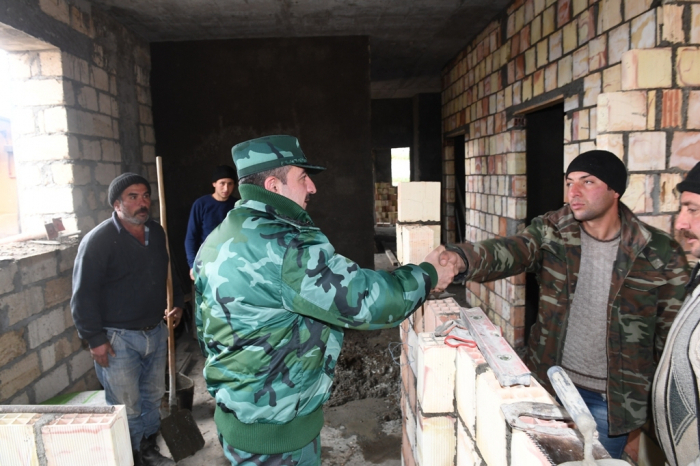 Colonel general the Chief of State Border Service of Azerbaijan Republic Elchin Guliyev has checked the combat-readiness activities of Border Troops of the Gazakh Border Guard on the border with Armenia on March 25-26, press service of State Border Services told Azvision.az. 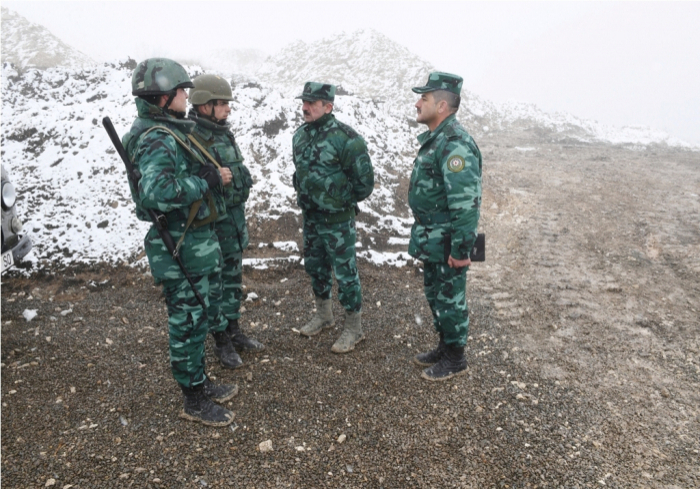 The reports have listened about the implementation of the measures taken to fulfil the instructions of the President of Azerbaijan, Commander-in-Chief of the Armed Forces Ilham Aliyev, operational conditions in the territory of "Gazakh" Border Service, work was done to strengthen territorial defence and border security. 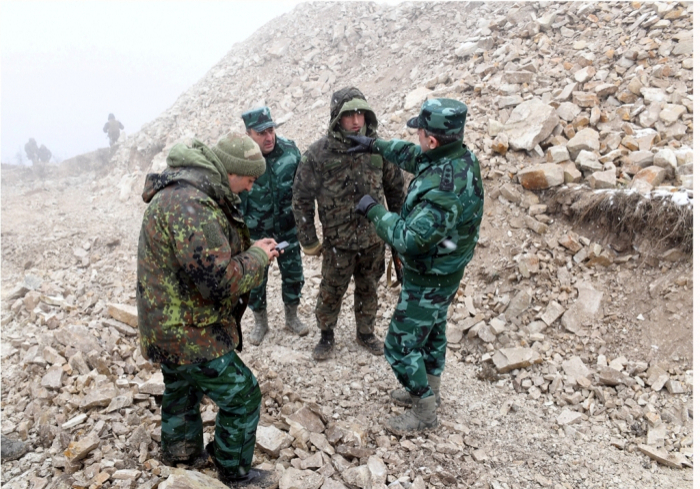 Instructions were given to strengthen defence positions at border fronts, and to adequately reinforce engineering and fortification measures in the area in order to prevent the possible provocation of the enemy.